WALKSTRONG ~ www.walkstrong.ca: " I Hold No Grudge ... "
Grudges ... defined as “resentment strong enough to justify retailiation”. 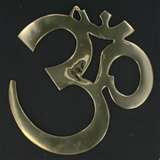 Personal injustice ignites resentment in our hearts, which in turns into a grudge. And everyone has, at some time or other, been hurt deeply by someone, so this is a natural human reaction Yet when we want revenge instead of focusing on what we need to solve the problem, we halt our healing. And why do we want revenge? Because we have developed bitterness about that person or situation. You see when someone hurts you, your instant reaction is to hurt them back. Our very nature spurs us to settle the score, to get even. And the person who hurts us might not even know how angry and bitter we feel ... these emotions continue to aggravate at their supposed indifference. Yet at all health levels the only one we hurt is ourselves. 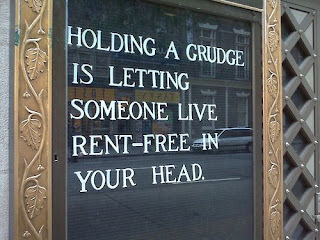 Holding a grudge will only devour you from the inside out because YOU refuse to forgive the one who hurt you. The price to pay is too high because life keeps running on rewind. We allow ourselves to be handcuffed to the negative past, causing us to irrationally dwell, and allowing us to find blame for our present failures. So how do you even begin to let go? Start by altering how you view the situation. You can’t change what happened, but you can change our attitude about it and reduce the power it has over you. Of course you cannot fully erase the memory banks of your mind but you do have the power to refuse to think on past injustices, once forgiven. Ask yourself : At present, what purpose is holding onto that grudge serving you? It has probably poked holes in your energy bucket as fatigue is the faithful companion of a grudge. You see we waste so much unconscious energy maintaining our grudge. Instead we can choose to release it and welcome a new surge of positive emotional and physical energy. 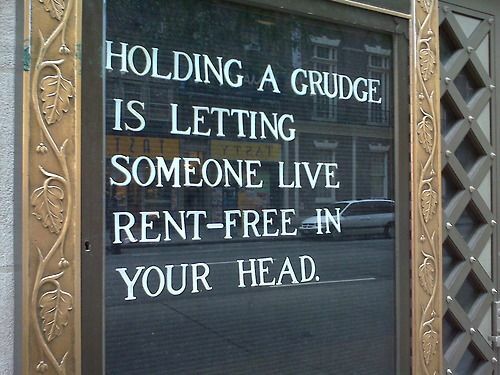 Grudges are the domain of petty people, not YOU. Why spend another moment being hung up on hate while present on earth. Make the decision to kick it out of your life ... the most it will cost you is happiness in the long run.